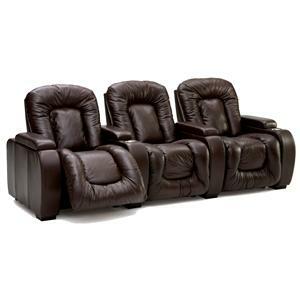 Imagine the impact of a full cinematic experience right in your own home! 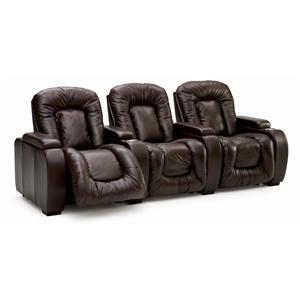 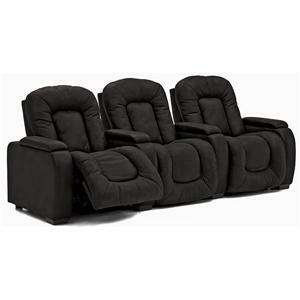 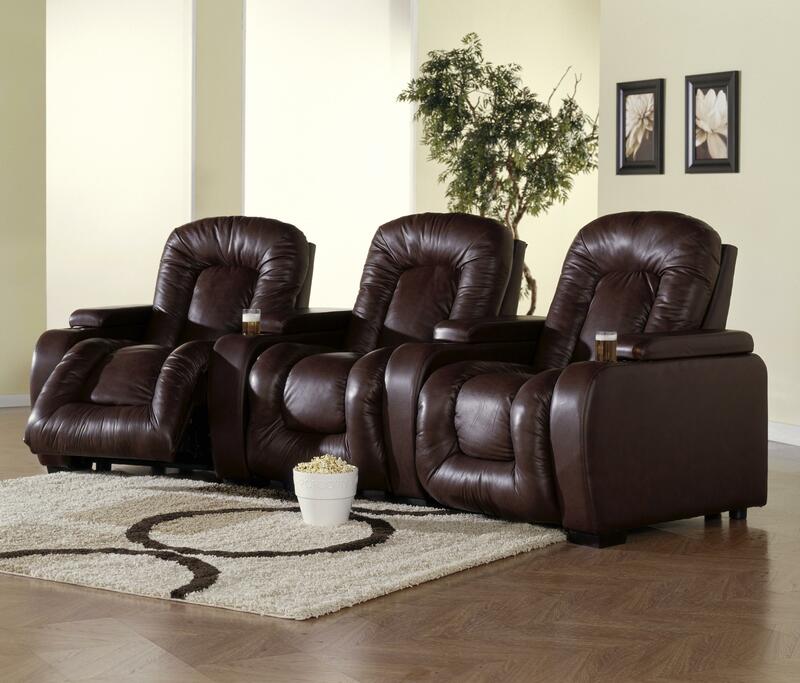 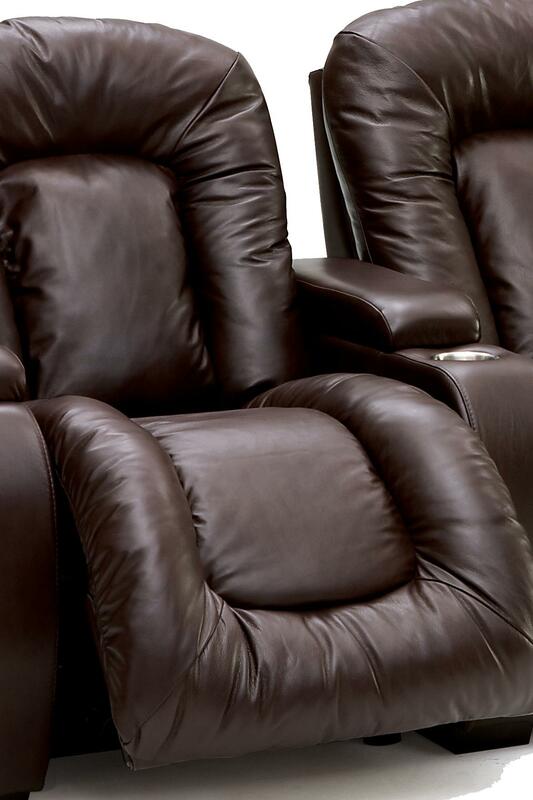 Palliser® Home Theater Seating combines unparalleled comfort, sophisticated design and all the features you need to help create the ultimate home theater. 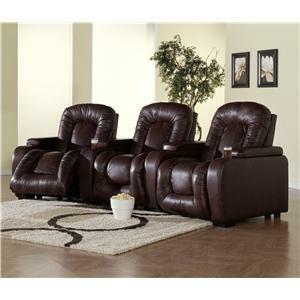 A unique wall-hugger design allows motion pieces to recline with just six inches of wall clearance, or upgrade to power reclining for complete relaxation. 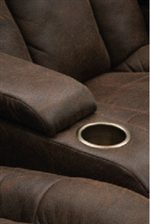 Select pieces feature built-ins like cup holders for added convenience. Choose the configuration and leather or fabric cover that suits you, then add amplifiers, bass shakers and more to complete your home theater experience!